Remarks by President Daniel H. Wells, made in the Bowery, Great Salt Lake City, September 14, 1862. Remarks by President Brigham Young, made in the Bowery, Great Salt Lake City, August 31, 1862. Remarks by President Brigham Young, made in the Bowery, Great Salt Lake City, August 3, 1862. Remarks by President Brigham Young, made in the Bowery, Great Salt Lake City, July 13, 1862. Remarks by President Brigham Young, made in the Bowery, July 6, 1862. 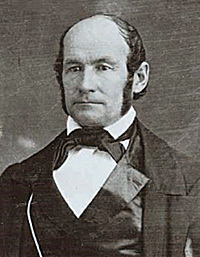 Discourse by President Heber C. Kimball, made in the Tabernacle, Great Salt Lake City, June 19, 1862. Remarks by President Brigham Young, made in the Tabernacle, Great Salt Lake City, June 15, 1862. Remarks by President Heber C. Kimball, made in the Tabernacle, Great Salt Lake City, June 7, 1862. 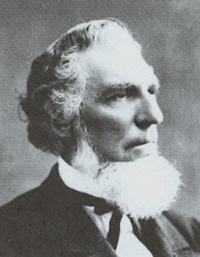 Remarks by President Daniel H. Wells, made in the Tabernacle, Great Salt Lake City, May 25, 1862. 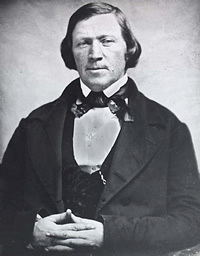 Remarks by President Brigham Young, made in the Tabernacle, Great Salt Lake City, May 25, 1862. Transcribed by Masters Feramorz Young and John Q. Cannon.